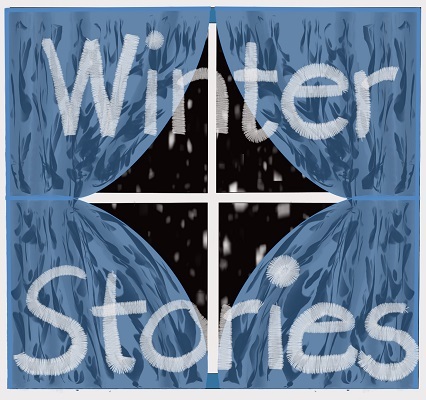 Welcome to the Winter Stories page. Reading stories in the winter is a good way to pass the cold and windy days of winter away. Winter is the time of year to grab a warm blanket, curl up on the couch and do some reading. Grab your favourite electronic device such as a cell phone, tablet or laptop and enjoy some entertaining stories about snow, tobogganing, ice-skating, hot chocolate and other great winter activities. We have some favourite winter characters that you can read about. You don’t have to wait until winter to read these stories. They are available for you to read all year long. Storyland has lots of stories for you to read, like and share. Please see the list below. We will be adding more in the near future so please visit often. We do encourage you to read, like and share your favourite stories about winter with your friends and family on Facebook, Twitter and Pinterest. There are no new Winter stories at the moment.